A range of mountings designed for high load capacity with relatively large static deflections. The high loading for a given size is achieved by utilising the rubber to best advantage in shear and compression. 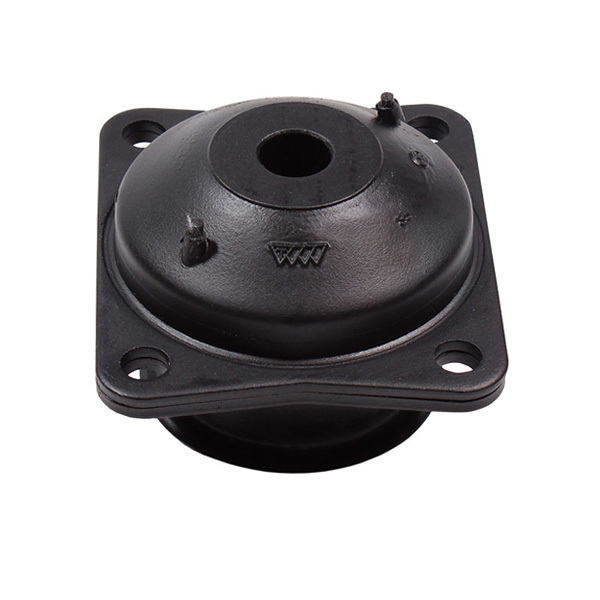 Suitable for both engine and cab suspension in mobile applications.